Maintenance House is an online service that’ll keep your house squeaky clean, all the leaks plugged, and all your floors shiny. They are, as their name states, a maintenance service for houses and offices and they’ve got every service imaginable under their belt. You could pretend to be a needy, little human, curl up into a ball and stack yourself in a corner of the house and Maintenance House will take of your beloved abode. 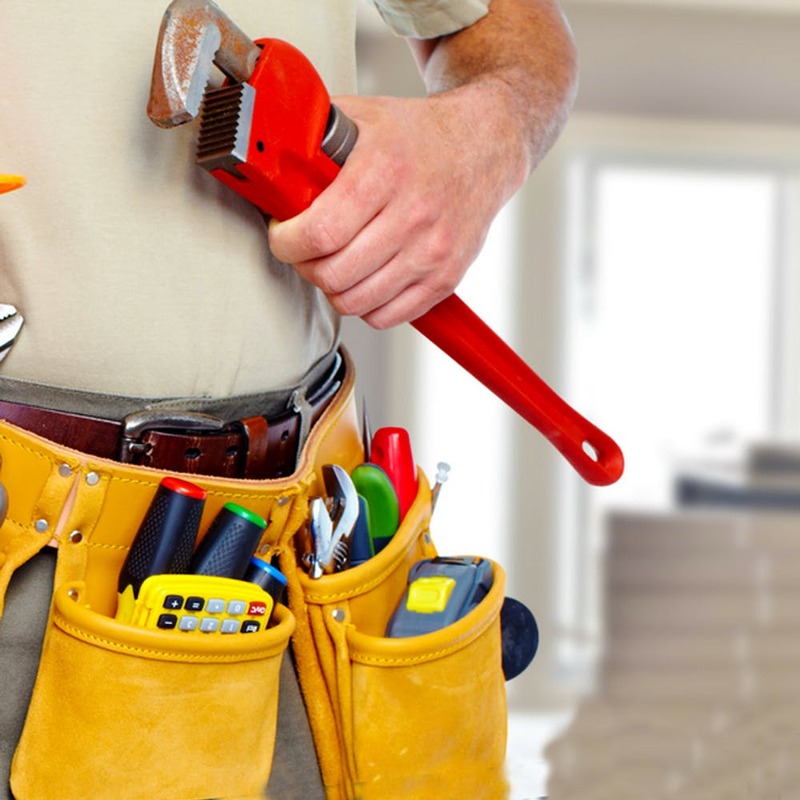 They’ve got electrical services, housekeeping, handymen and carpenters, and they do house cleaning, repairs, landscaping, pest control, plumbing, and even automobile services. Seriously, they’ve got a list of services so long, we didn’t even know how much went into maintaining a house or an office. While it’s super-convenient to just go to their website, select the kind of service or repair you want and click on a button to get it all done, Maintenance House also offers annual plans where you pay an annual fee and they take care of your space round the calendar all on their own. They’ll send for intermittent checks and repairs plus you get a lot of services for free which are included in your plan—they’ve got a Basic Plan, a Classic Plan, and a Premium Plan. The plans start at INR 6,400.